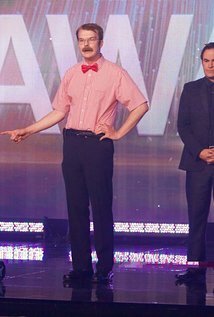 wait there is a part 2 does anymone know when is coming out? 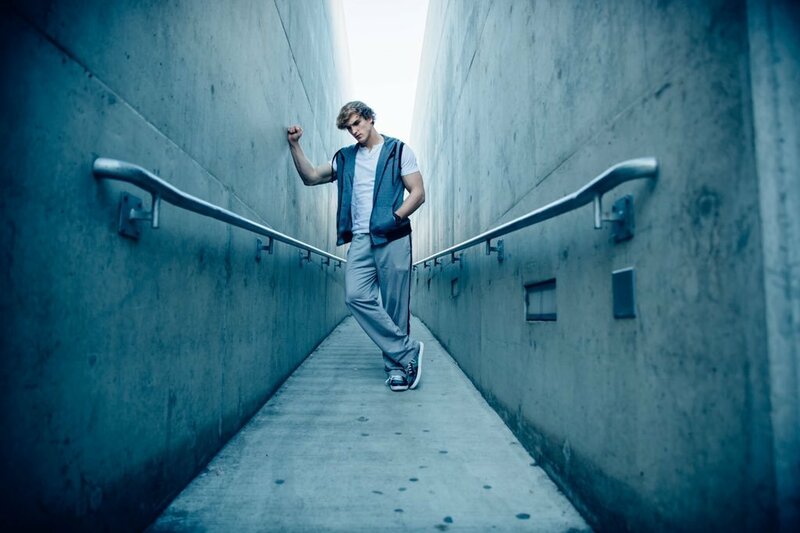 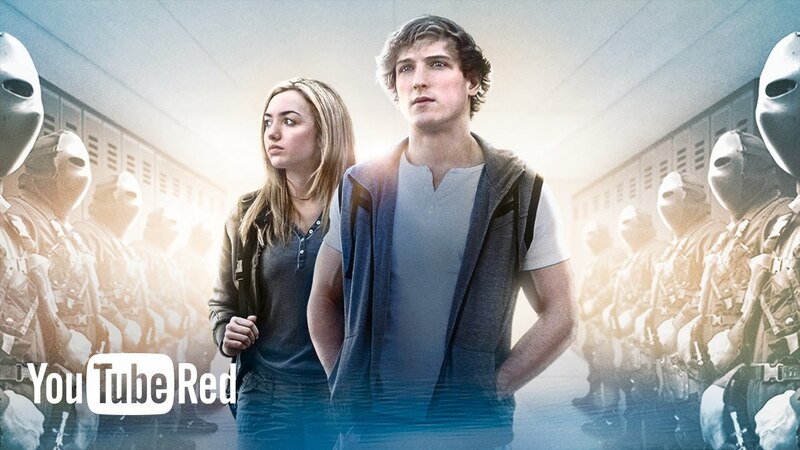 omg i cried a few times like i dont like logan paul but i cried when the "killed him" like wtf why!?!?!? Waste of 1.5 hours of nu life that i wont get back anymore. 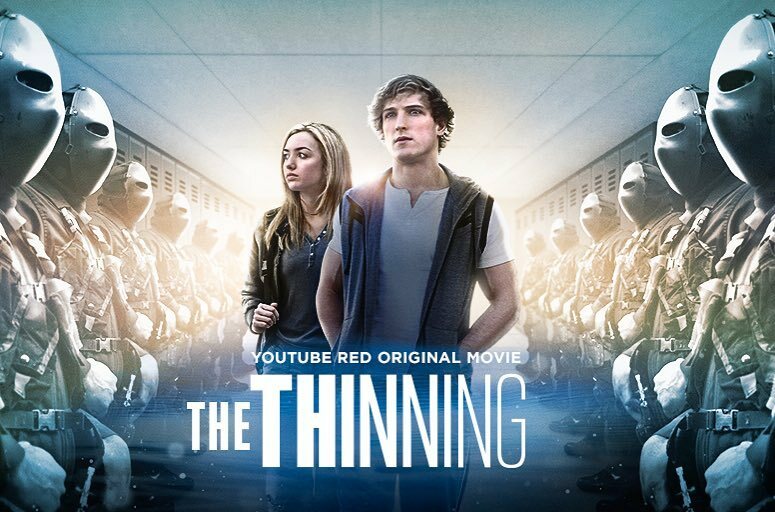 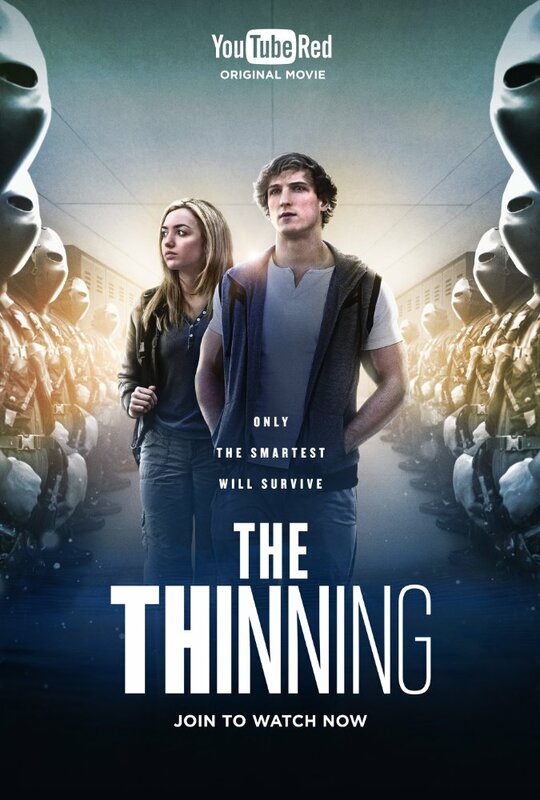 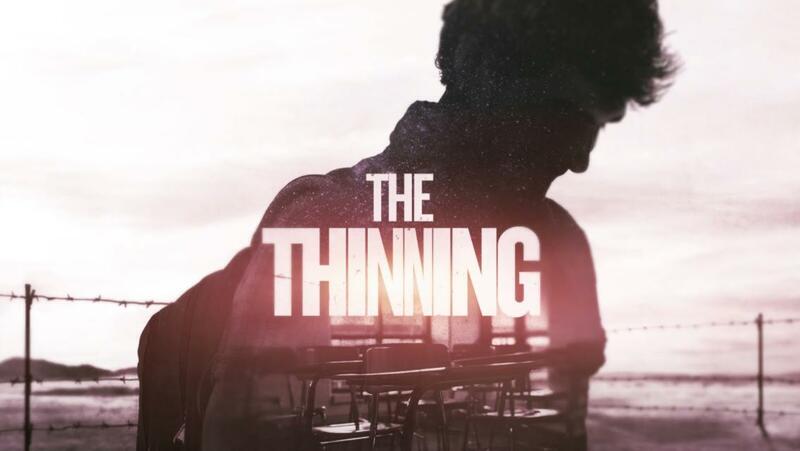 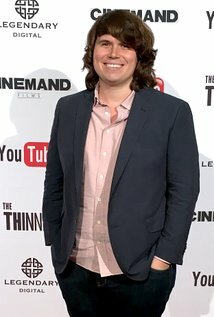 Critic Reviews of "The Thinning"